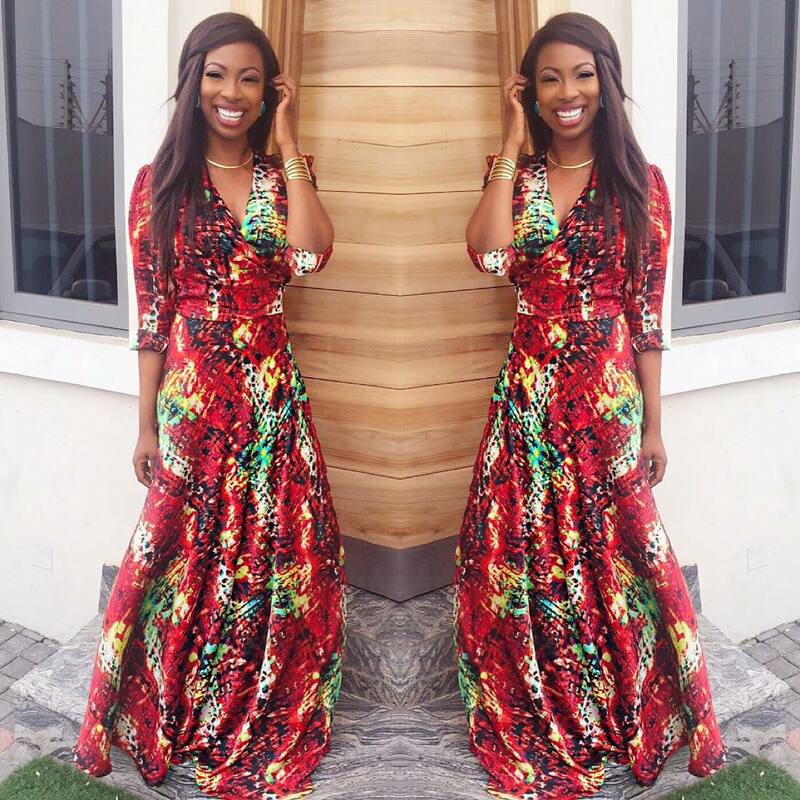 Fridays Are For Maxi Dresses! It's friday, yaaayaah! 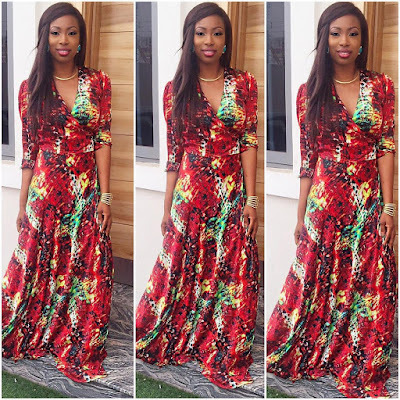 And usually maxi dresses become the most comfortable and suitable outfit for the this day. 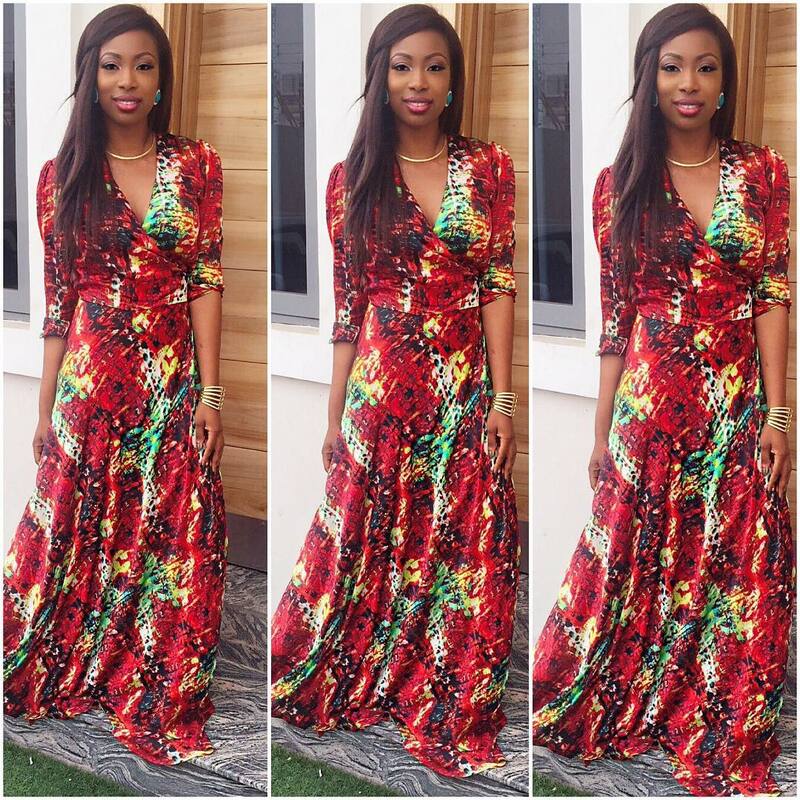 Friday's look is always simple and chic, here are three beautiful ladies making us fall in love with maxi dresses than we already do. 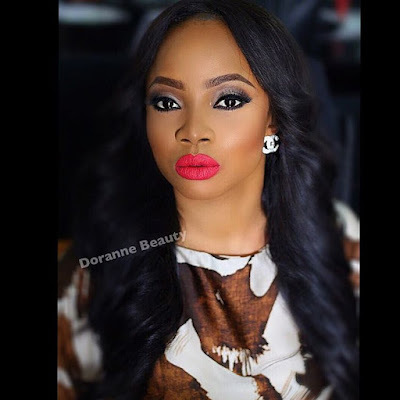 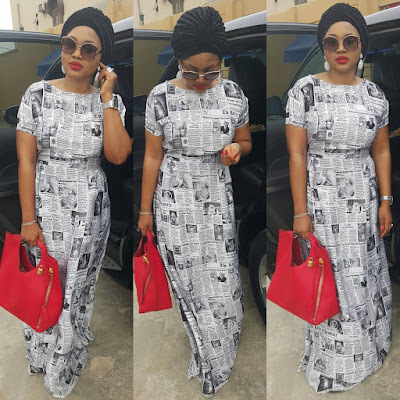 Check out how gorgeous Mercy Aigbe, Bolanle Olukanni and Toke Makinwa are looking in maxi dresses today. 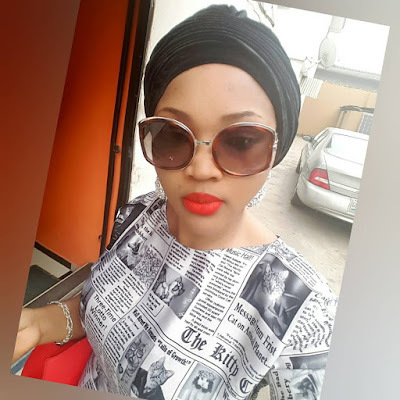 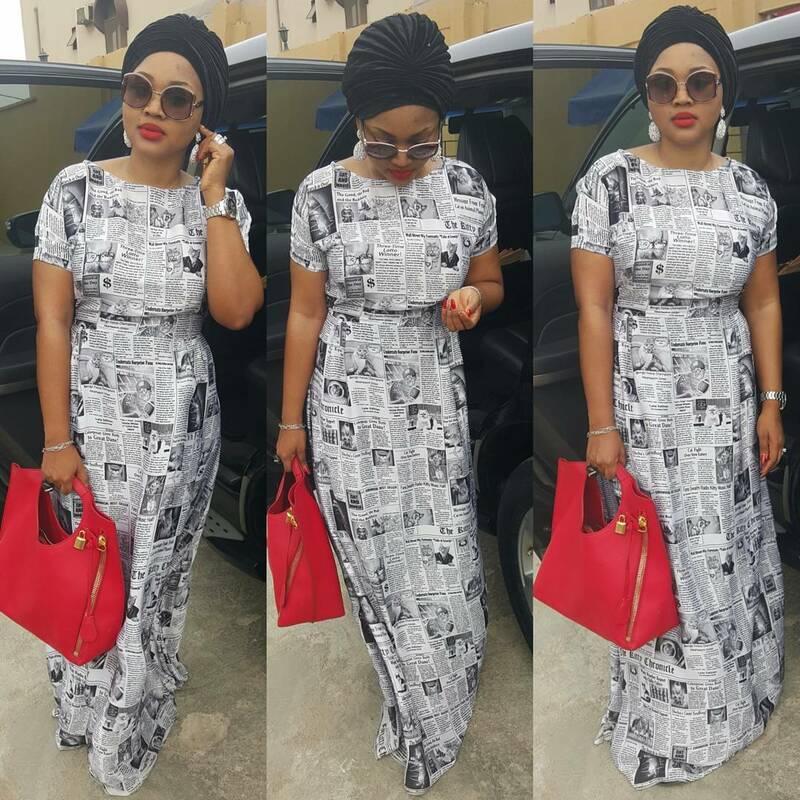 I'm totally obsessed with Mercy Aigbe maxi outfit, the concept of the maxi newspaper print dress is eveything. 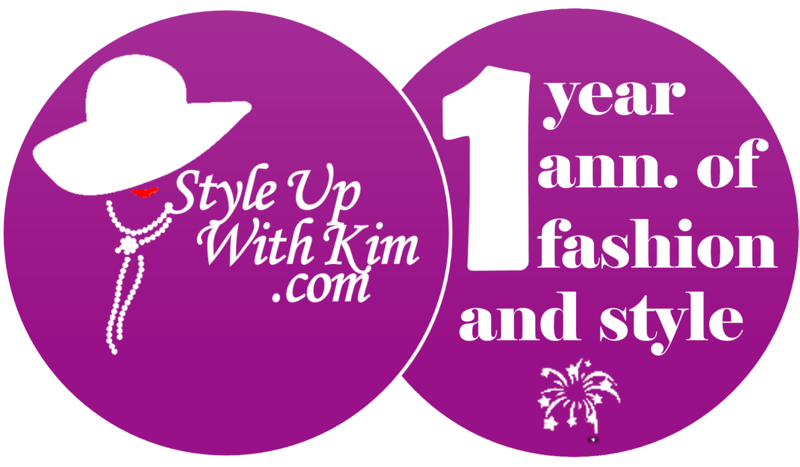 See the 3 lovely looks after the cut..